New Laois hurling manager Eddie Brennan has added former Galway and Dublin hurler Niall Corcoran to his backroom team. 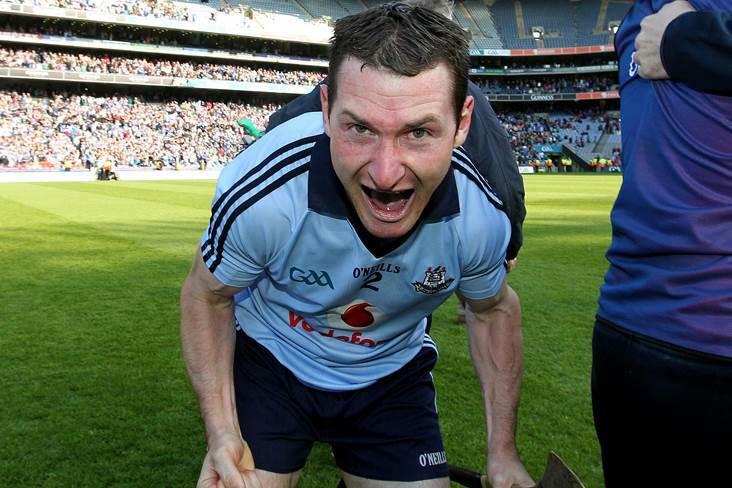 The 36-year-old, who will line out for Kilmacud Crokes against Ballyboden St Enda's in tomorrow's Dublin SHC final, won an All-Ireland MHC medal with his native Galway in 2000 before going on to star at corner back for Dublin in their Allianz League and Leinster SHC successes in 2011 and '13 respectively. He works as a Games Promotion Officer with Kilmacud Crokes. According to Laois Today, the highly-regarded Limerick-based Dave Moriarty has also joined the Laois set-up as strength and conditioning coach. He has worked with both the Limerick and Tipperary hurlers and footballers as well as the Wexford hurlers in the past. Fran Dowling (Camross) and Tommy Fitzgerald (Portlaoise) will be Brennan's selectors in 2019.